In partnership with family and God, our mission is to: Nurture children spiritually, physically, academically and socially as they grow in Christ-likeness. At Shepherd Christian School, we rejoice in and celebrate the privilege of training our students to be disciples of Jesus Christ by equipping them through an excellent educational experience to competently, eloquently, and persuasively engage their communities and the world. Come and discover why families choose Shepherd Christian School! 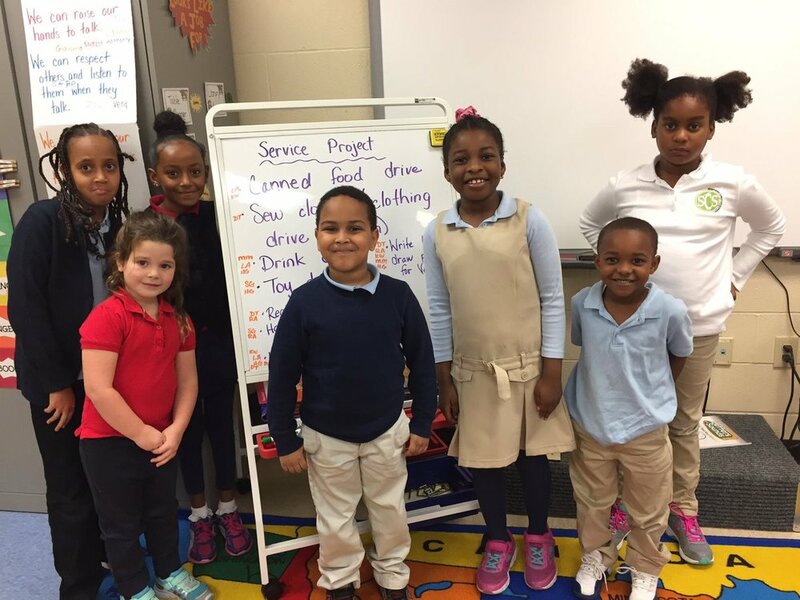 SCS invites you to visit our K-5 campus and see our students and teachers in action. Meet our wonderful faculty and staff, tour the facility and discover how students thrive academically and grow spiritually! Visit one-on-one with administrators and tour the school in a smaller open house environment. Please email mfluhart@shepherdchristian.org to schedule a visit. "I love the spiritual setting that takes place at Shepherd. The moral conscience of Shepherd among kids and staff is heavy and real! God is in the presence of this school and what an awesome feeling that is." "Even though I'm not personally religious, my daughter loves the lessons from the Bible and the morals and lessons she gets is great to me." "My child loves the teachers and the chapel, I hear it's awesome!" "Shepherd has a close family feel." "I love Everything! You really feel like you're a part of a small family"
"There are so many things that I appreciate, but I am most appreciative of the understanding nature and inclusion to students and families with dual households." "Small family oriented environment and no bullying." "I love the emotional environment of Shepherd." 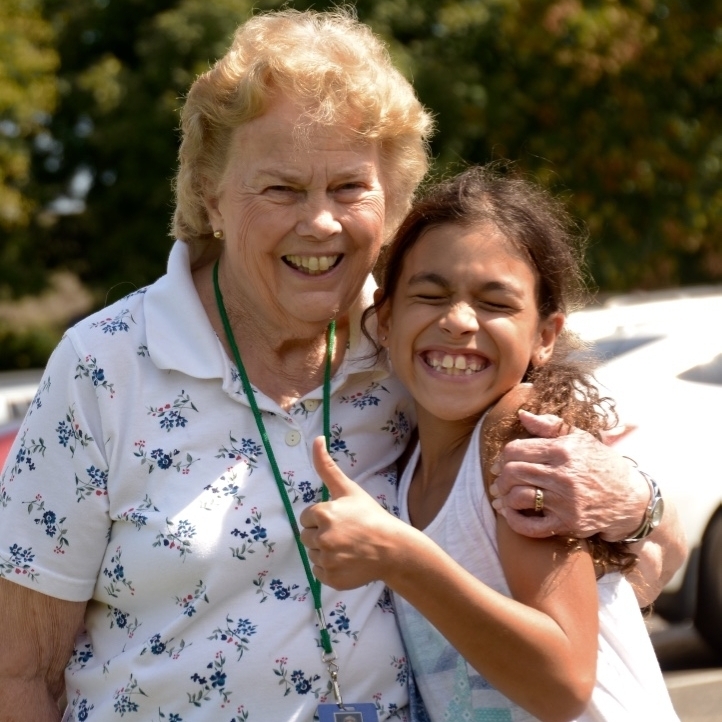 "The staff has love for the kids and a greeting every morning!" "I most appreciate the loving staff. I have no worries when I send our kids to school, and know they are being taken care of." "We love the staff and the care given to our child both educationally and spiritually." 100% of Shepherd parents rate the school as strong, or very strong, when it comes to the spiritual formation of their child. Shepherd students annually raise thousands of dollars in support of Nazarene Compassionate Ministries, Gahanna Residents in Need, Our Military Families and many more. Registration for the 2019-2020 school year is now open. Class size is small and fills up quickly. Schedule your tour today. Located North of the Airport and Seconds From 670 & 270.